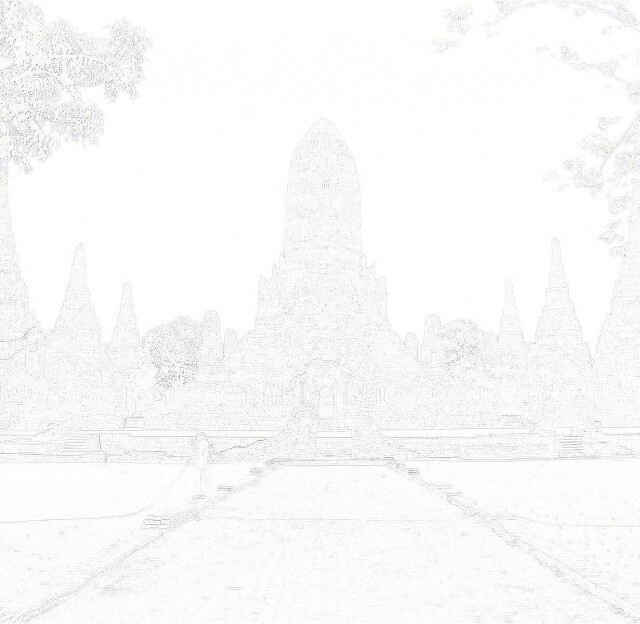 Samana Kottharam. 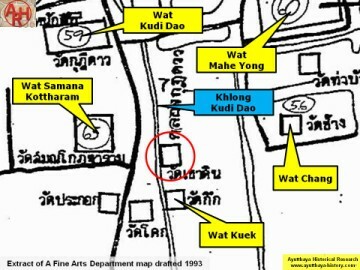 Wat Kuek stood on its south. 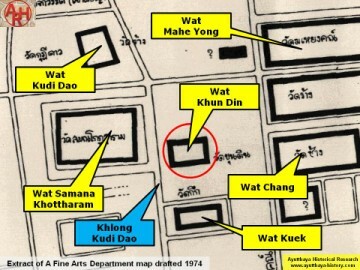 drafted in 1974 we find Wat Khun Din (วัดขุนดิน) in the same location. 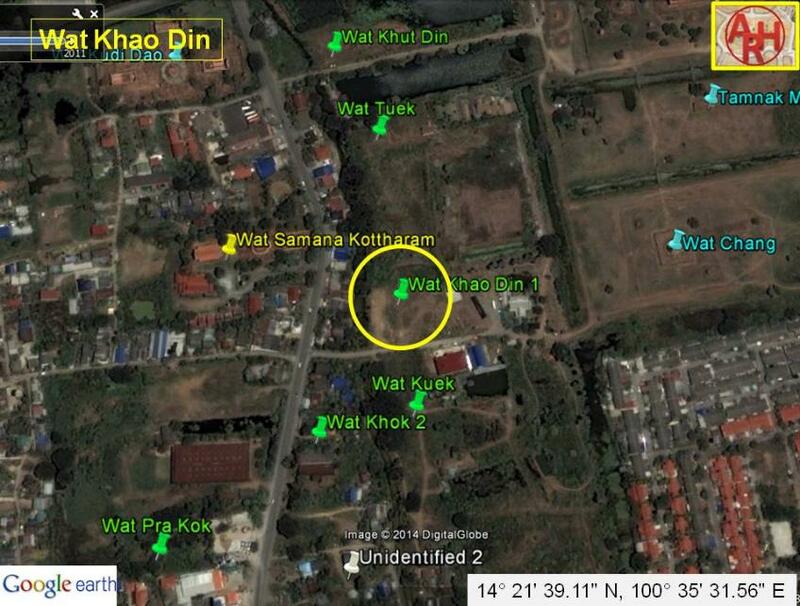 located in Geo Coord: 14° 21' 39.11" N, 100° 35' 31.56" E.